This is for a single pinion drive with 16 teeth. These are now very difficult to source, new or used. 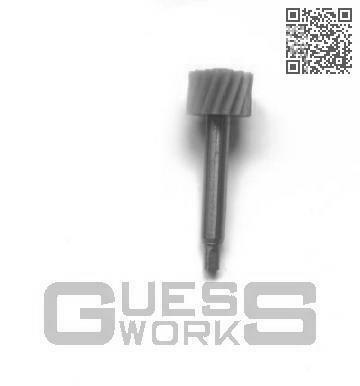 Guessworks custom makes these in house, and as such is the only manufacturer of these pinions.